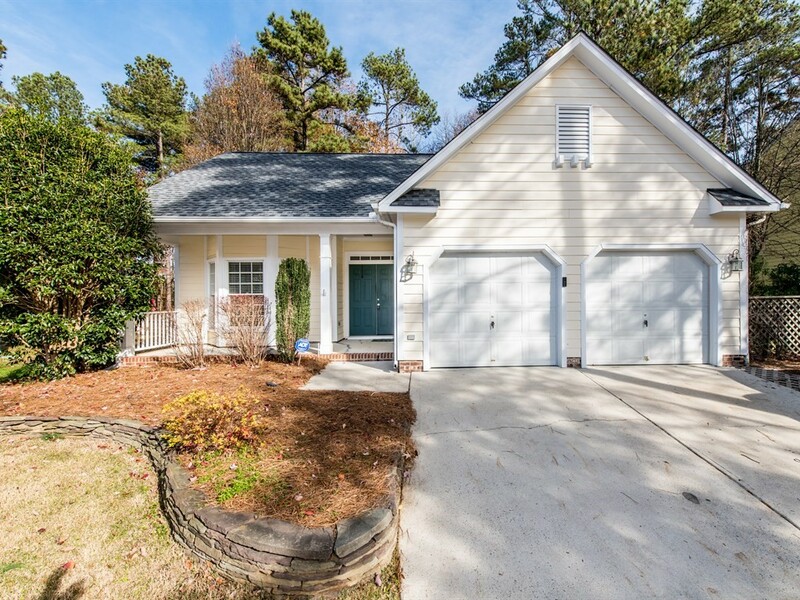 Here she is… that unicorn three-bedroom ranch you’ve been looking for in Durham! 4 Brevard Court is coming to the market in early October 2018 from Hillman Real Estate Group and we can’t wait to give you a tour. Until then, enjoy this sneak peek. The uber-popular ranch floor plan of this home features a bonus room on the main floor in addition to a two-car garage. Inside, an open layout is inviting, filled with warm, natural light and the kitchen, dining, and family rooms all within view of each other. Retreat at the end of your working day to the spacious master suite that offers a relaxing garden tub, separate shower, and dual closets. Leading outside you’ll find an all-seasons room with paver patio and a drawbridge-style walkway to your private deck. With summer coming to a close, this is the perfect time to enjoy the chance in North Carolina seasons and you’ll be able to do it here from your own private porch! Established, professional landscaping means you won’t spend your weekends digging in the dirt. You can fall football, shopping at nearby Streets of Southpoint, hit the Tobacco Trail, or even dine around Downtown Durham – all of which are nearby. This sought after layout and location won’t last long! Please contact us at 919-868-4383 or Renee@HREGSells.com to schedule your showing.